A deal over selling 12 Su-30 fighter jets from Russia to Venezuela is about to be conducted. SANTIAGO (Sputnik) – Moscow is expecting a response from Caracas on the commercial offer of selling 12 Su-30 fighter jets, the deputy head of the Russian Federal Service for Military-Technical Cooperation said. 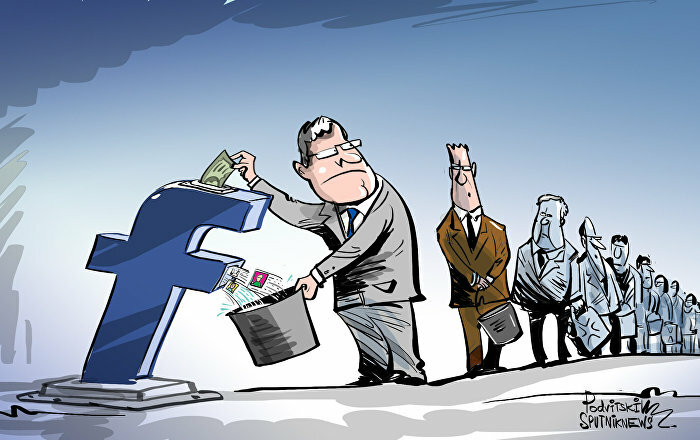 "The according negotiations have been held and the customer has been given an offer. We're expecting a response from our Venezuelan parnters," Anatoly Punchuk told RIA Novosti in an interview on the sidelines of an arms exhibition in Chile. 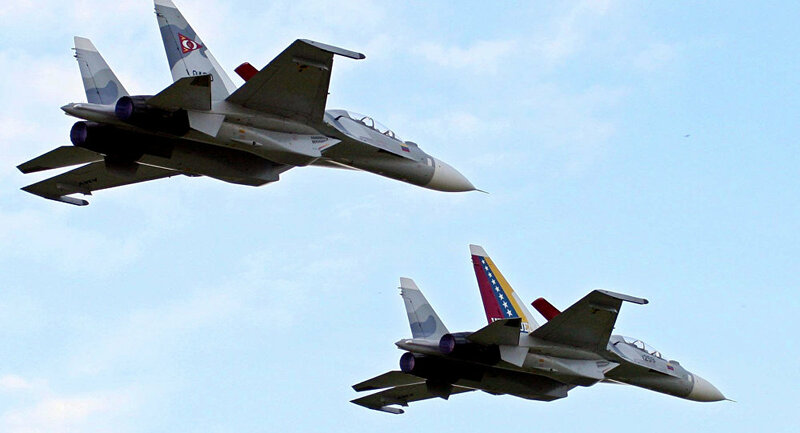 Russia supplied 24 Su-30 jets to Venezuela between 2006 and 2008.